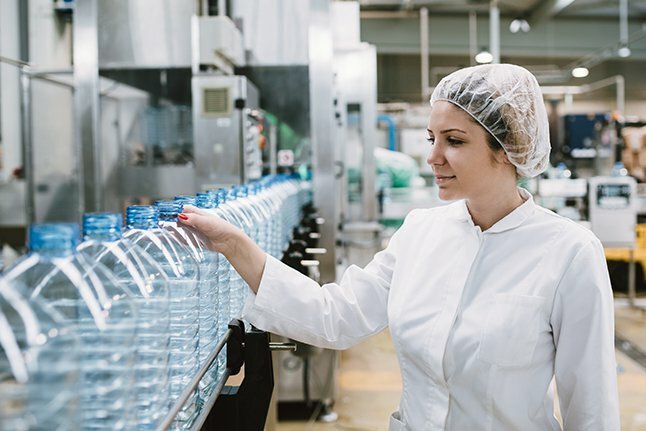 As in similar manufacturing processes, the production of food and beverage is based on a sequence of stages; what makes this industry unique is the need of compliance with the strictest requirements related to health and safety issues. Regulations that relate to each stage of food and manufacturing production and processing go literally in hundreds. WEBCON BPS has proven itself in handling the classic industry-specific challenge of monitoring the quality of every step of the process. It can handle processes related to not only the food commodities used, but the intermediate and the final product. The periodic control procedures of suppliers, of the premises itself, of the entire machine park and fleet and the staff can also be managed using WEBCON BPS, along with the related documentation. What makes the food and beverage production unique, is the specifically determined “best before” date or storing requirements. WEBCON BPS handles the specific requirements for logistics and communication in the delivery chain effortlessly, ensuring swift and highly efficient freight of merchandise. With WEBCON BPS all the components of the food and beverage manufacturing process work for, and not against you. Let automation and state-of-the-art solutions fuel not only your core business, but also the supportive processes of the 21st century.